About: Galicia is known as the land of the thousand rivers, many of which flow down from the mountain ranges of Os Ancares, O Courel and Pena Trevinca. As for the River Miño, it crosses Galicia from the northeast to the southwest placidly flowing down to the Portuguese border. 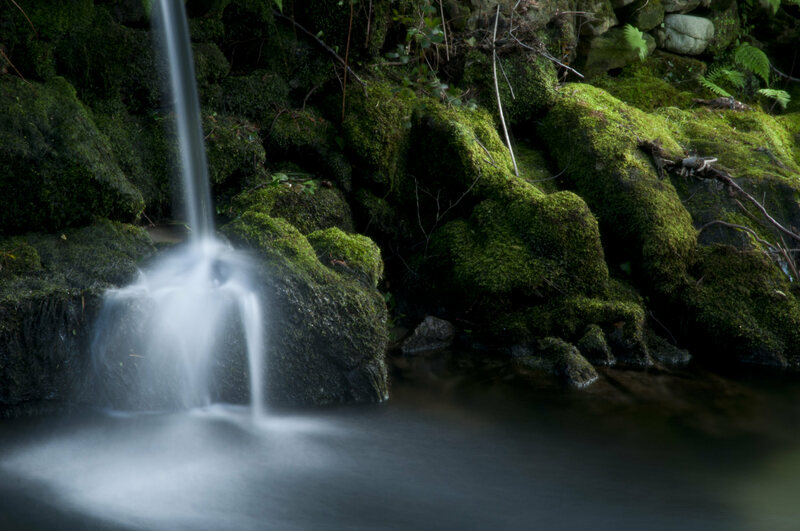 If you’re keen to soak up some nature, check out Fragas do Eume – a wonderful natural park famed for its valuable fauna and Atlantic forest, the Baixa Limia-Serra do Xurés Nature Park in the province of Ourense, the spectacular Dunes of Corrubedo Natural Park in the province of A Coruna, and Serra de Encina de Lastra with its limestone peaks, spectacular palas (caves) and deep green valleys inhabited by birds of prey. Word to wise: be sure to try some Albariño while there!